Ladies & Gents – owing to a fixture change next week, we now have a free night at the club on Monday 27th March. One of our top players, Marios, has kindly volunteered to run a training session on opposite-coloured Bishops, starting from about 7.30pm. It’ll be useful to players of any strength, but in particular will introduce thematic thinking around how to use Bishops – definitely going to be useful for those under 130 who’ve not had much coaching before. No need to pre-register or even let us know – just turn up if you fancy it. Non-members also welcome! See you there. 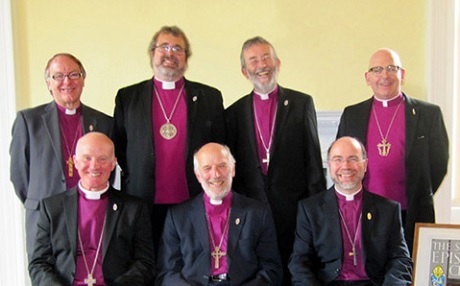 Not sure these are bishops. Fake news. and discuss some plans and the ideas behind them. See you on Monday! Previous Previous post: GM Chris Ward Simul – Last Chance!